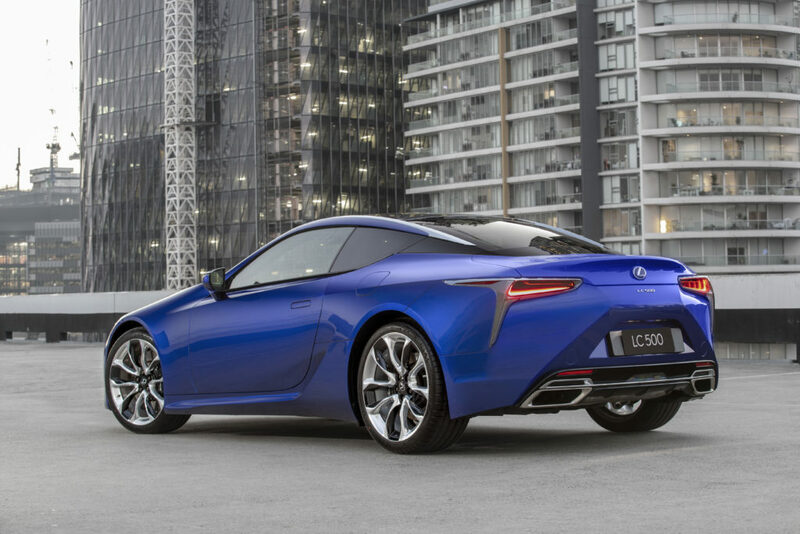 Lexus has drawn inspiration from the shimmering blue of a butterfly’s wings to develop a striking exterior paint that is being made available for the first time in South Africa from August this year on a new, special version of the LC flagship coupe. It was inspired by the shimmering blue wings of the American Morpho butterfly and incorporates 300 billion nano-structure (super-small) pigment flakes that generate iridescence, giving the impression of the colour constantly changing with the light. Conventional pigment paints reflect less than 50 per cent of incoming light as a visible blue colour, but with Morphic Blue the level is nearly 100 per cent. 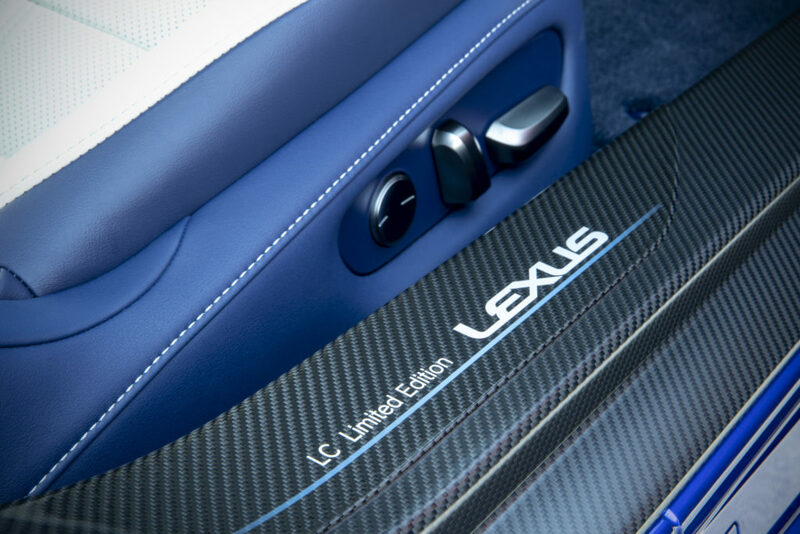 In essence, the blue hue is imparted by a light effect created by the texture of the liquid coating. None of the materials used in the coating are blue. There are zero blue dyes or pigments added. 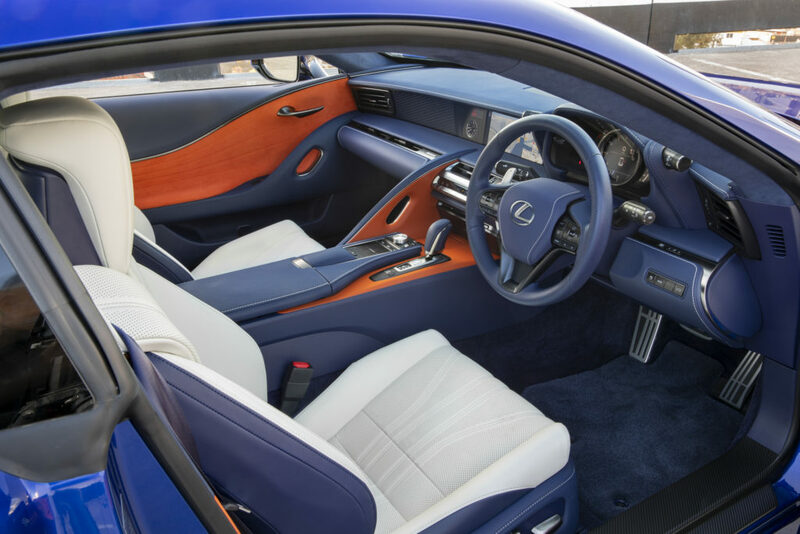 When applied to the sleek body of the Lexus LC 500, the result is an iridescent blue that shimmers and shadows in sunlight, but glows when exposed to artificial light at night time. At certain viewing angles, the blue may resemble a royal blue, and at others may have a more violet tint.